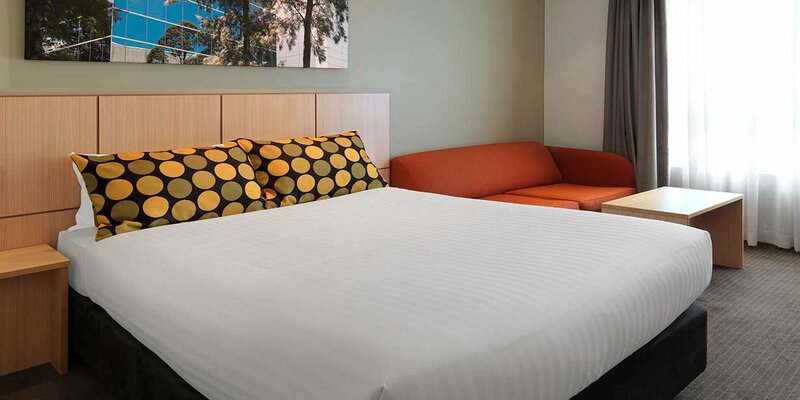 Travelodge Hotel Macquarie North Ryde is a 20-minute drive from Sydney CBD and just a few minutes’ walk from Macquarie University, major business parks and the Macquarie Shopping Centre. 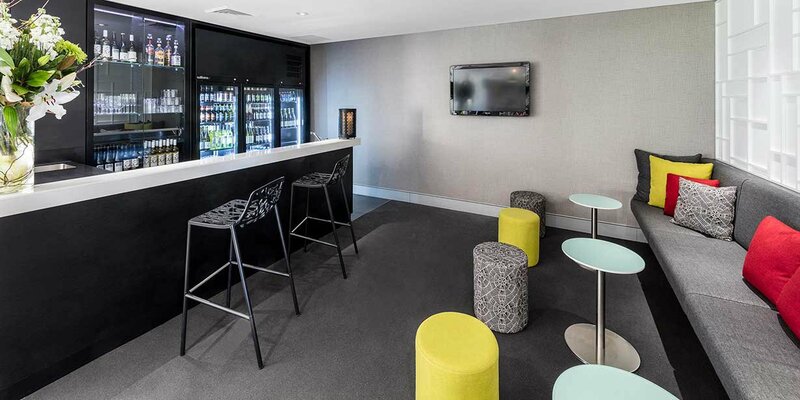 The hotel is conveniently located near Macquarie University train station, which has regular direct trains to Sydney’s CBD, and is close to the M2 motorway and a myriad of local shopping, dining, and entertainment venues, making it an ideal choice for business or leisure travellers. 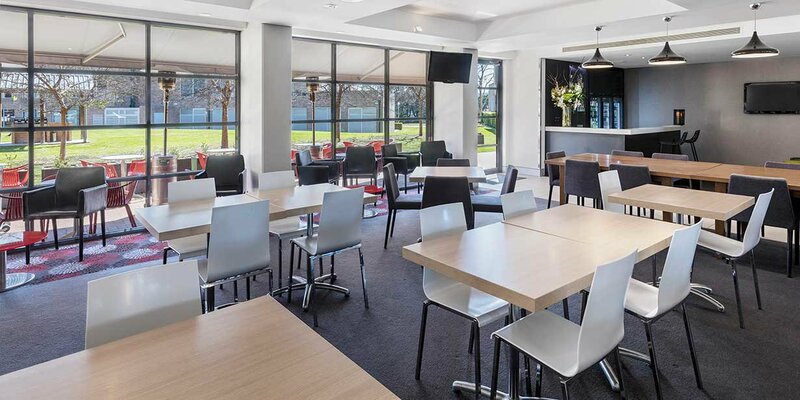 The hotel also provides a free shuttle bus which travels between Marsfield and Macquarie Business Park areas. The bus operates in the morning Monday to Friday from 7am – 9:30am and in the afternoon Monday to Friday from 5pm to 7pm. Bookings essential and subject to availability. 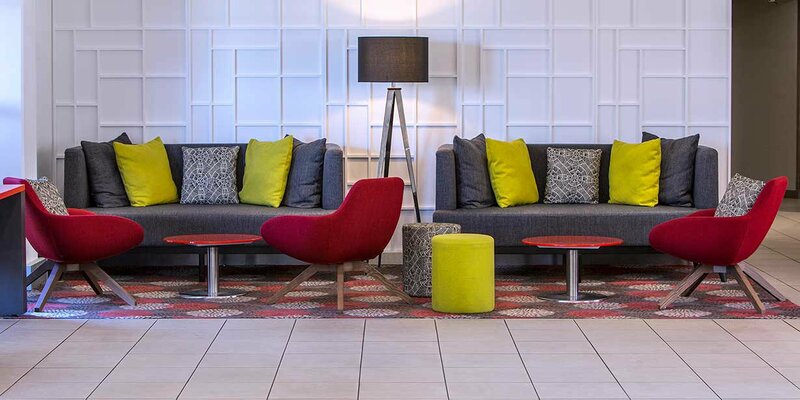 A seat can be reserved upon check-in at the hotel. 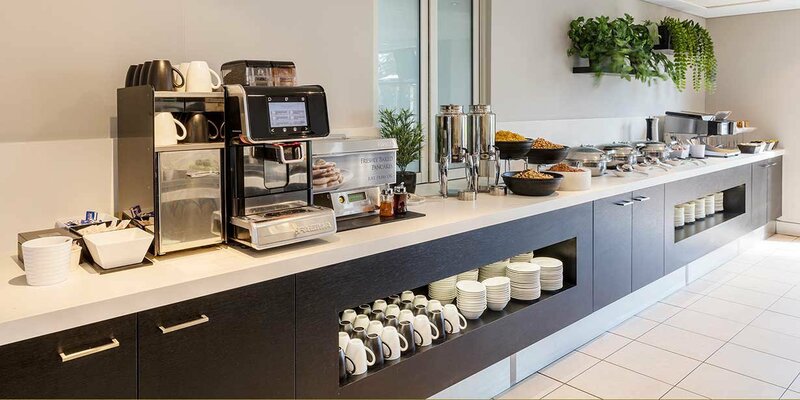 Travelodge Macquarie North Ryde provides fantastic accommodation and great value. 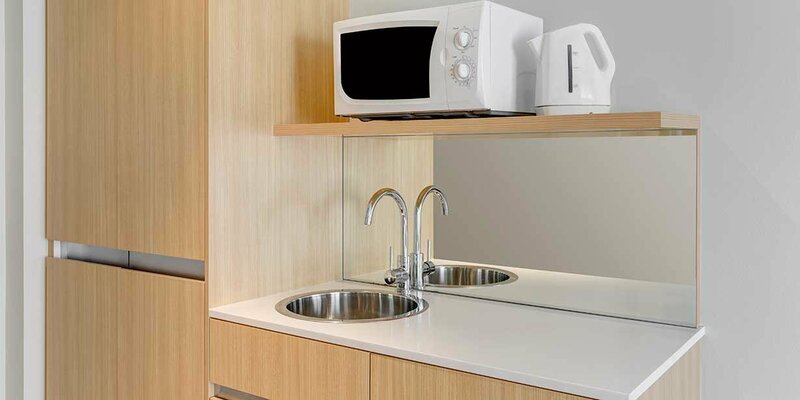 Stay in one of 120 hotel rooms designed for your comfort, with generous beds, handy kitchenettes and cable TV. 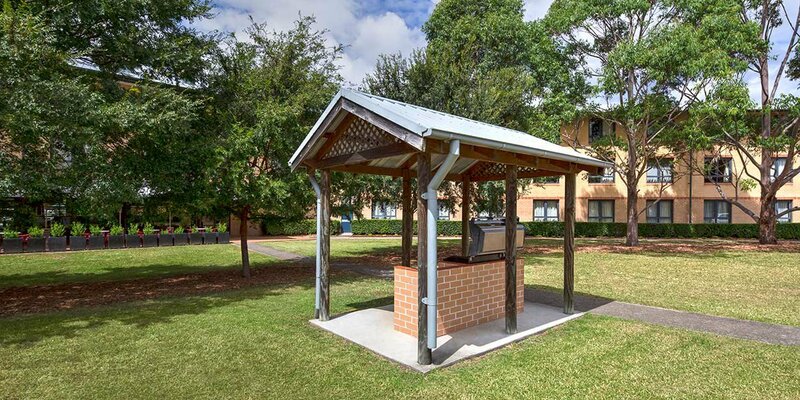 Reception is available 24 hours and provides friendly, helpful advice about the local area that will ensure that your time in North Ryde is well spent. A shuttle bus service to and from the business park area is also available Monday to Friday mornings, perfect for those in town on business. 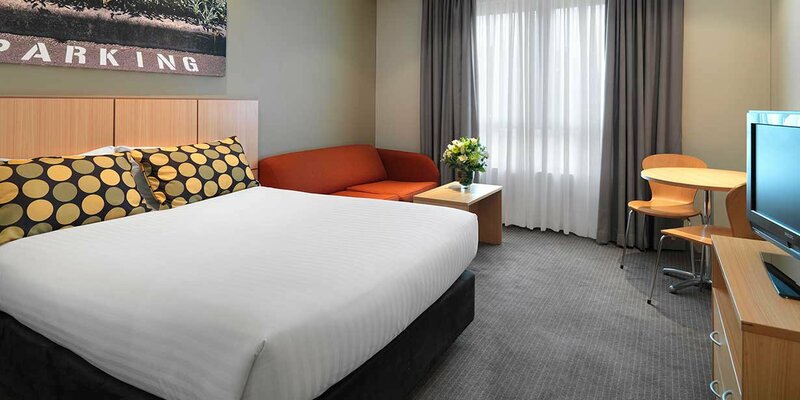 The hotel's proximity to Macquarie Shopping Centre presents access to hundreds of shopping options, fit for all tastes and budgets. 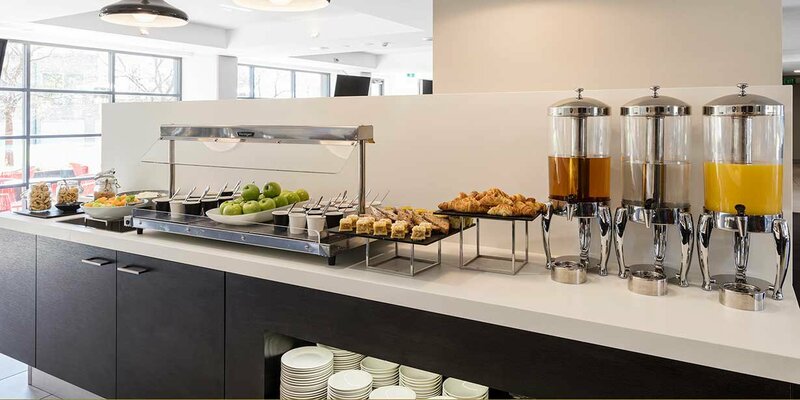 The centre also contains many restaurants, cafés, and fresh food sellers, perfect if you feel like branching out from the hotel’s restaurant menu. 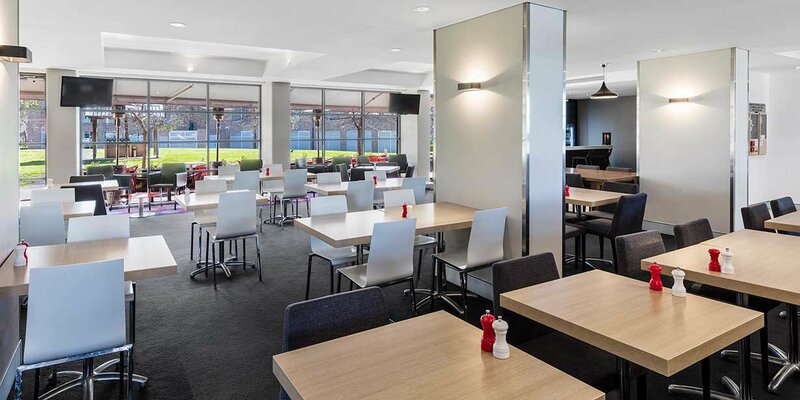 The shopping centre is also a great place for family-friendly entertainment, housing Event Cinemas and the Macquarie Ice Skating Rink. 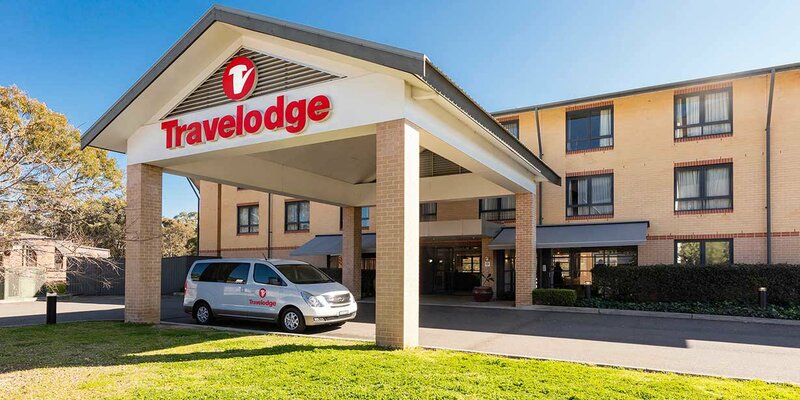 Travelodge Hotel Macquarie North Ryde is one of the best placed hotels in North Ryde and is a winning option for the smart traveller who appreciates value, convenience and great accommodation.